Reliance hopes the new plan will help target customers in the high-value Corporate and SME roaming segments. Reliance Communications (RCom) has launched a new roaming plan for its postpaid and prepaid GSM subscribers. Under the new 'One India, One Rate Plans', users will be charged only their home plan tariffs on roaming and that there will be no difference between local, STD and roaming charges. Reliance's new roaming plans range between Rs. 45 and Rs. 599. In the postpaid One India, One Rate 599 plan, after the free minutes are used up, customers will get a flat outgoing rate of 30p/min for calls to anywhere in the country, while on the One India, One Rate 350 Plan, a flat rate of 40p/min applies after the free minutes are used up. Pre-Paid plan MRPs and rate will vary by Circle. “We are delighted to launch the One India, One Rate Plans in the country, which abolish differentiated tariffs for roaming, STD and local calls in India. 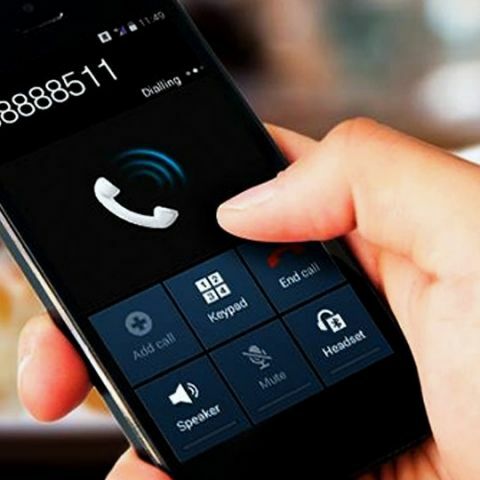 When business has no boundaries, then tariffs should also be seamless and customer-friendly—thus, incoming calls while roaming will now be free on the RCOM network” Mr Gurdeep Singh, Chief Executive Officer, Consumer Business, Reliance Communications Limited, said. When is one plus one smartphone launching in india ? is one pluse one good mobil ? which one is best xiaomi mi4 or one plus one?